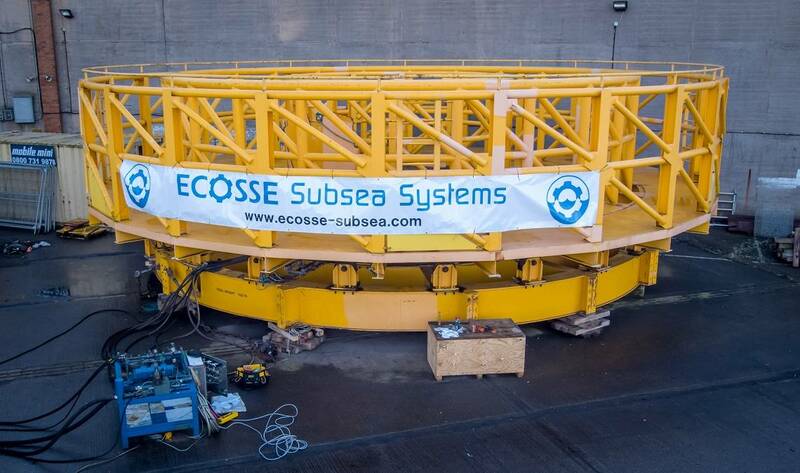 Ecosse Subsea Systems (ESS) said it has reached an agreement with a subsea contractor to buy back its 800-ton carousel which can be deployed on a range of specialist subsea projects. The Carousel was originally built and used on an offshore renewables project in 2014 after ESS identified a supply chain issue surrounding the availability of carousels required for renewables and oil and gas workscopes. 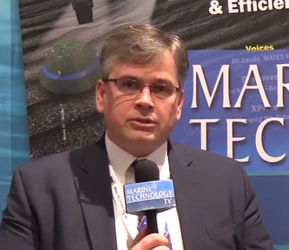 ESS managing director, Mark Gillespie, said, “We spotted a gap in the market regarding the supply of carousels and made significant capital investment to design and manufacture a fit-for-purpose carousel for the emerging renewables sector. ESS also own complimentary cable lay tensioners (2x10 metric tons) as well as trenching equipment and have the option to adapt or upgrade the capacity of the 800-ton carousel to 2,000 metric tons at their fabrication facility in County Durham.